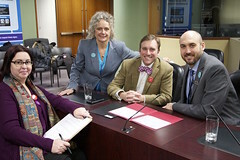 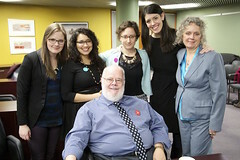 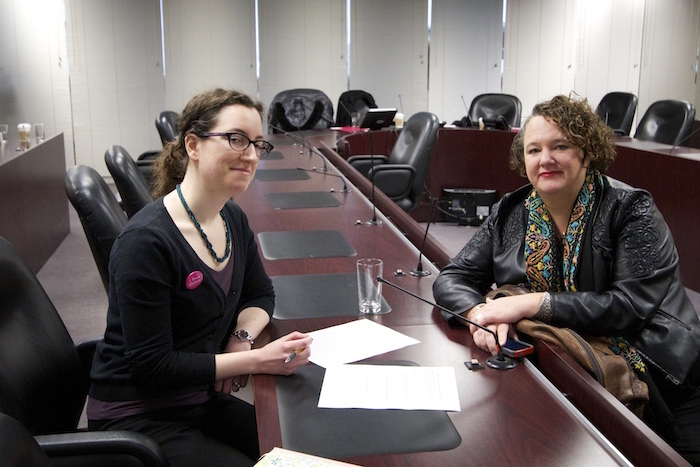 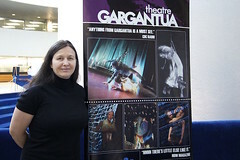 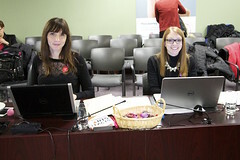 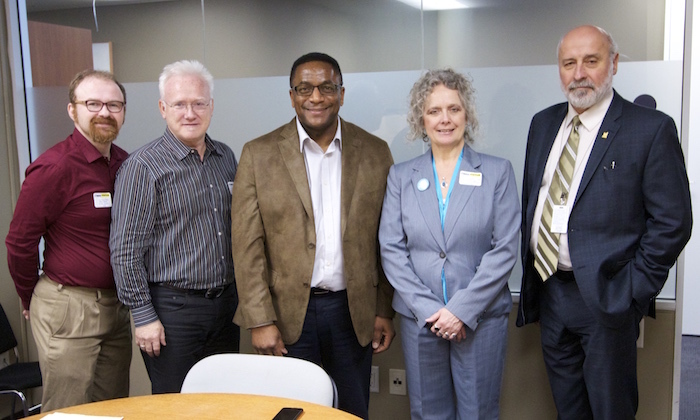 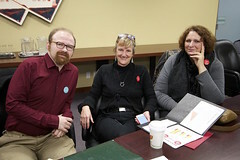 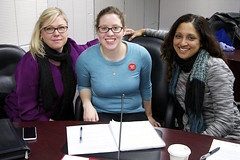 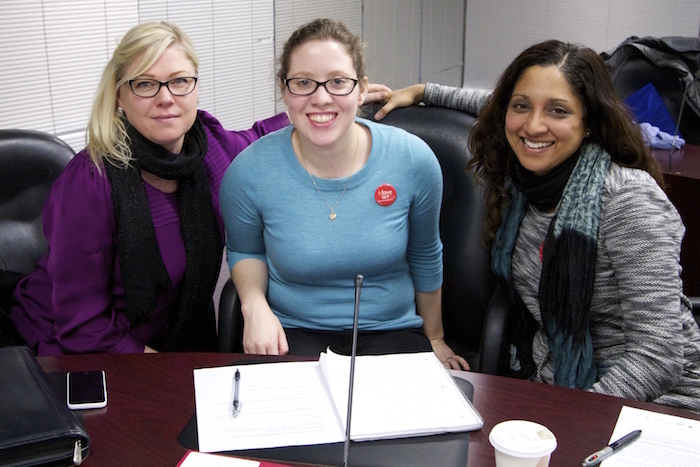 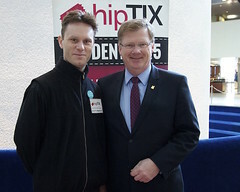 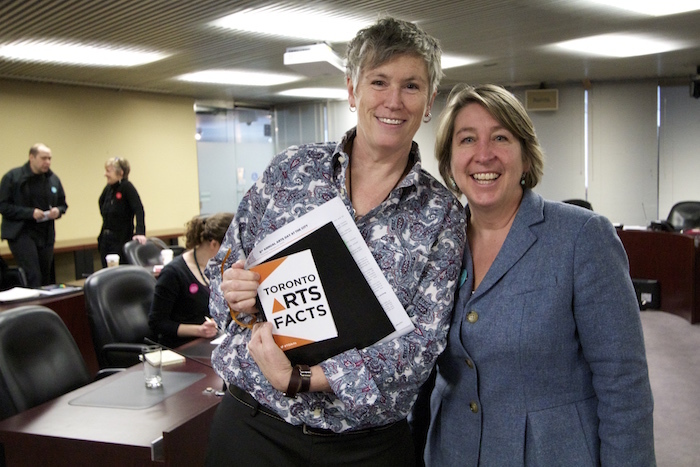 TAPA supports and endorses the advocacy efforts of the Canadian Arts Coalition. 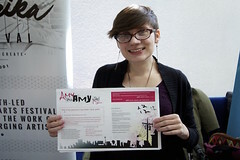 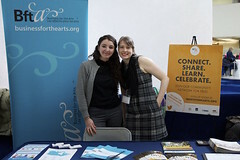 We encourage you to sign up for their newsletter. 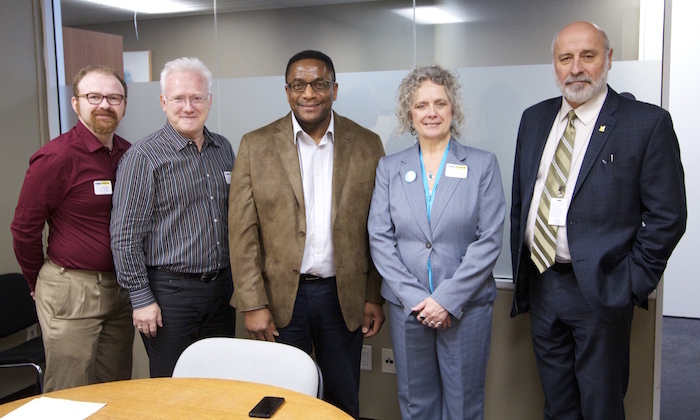 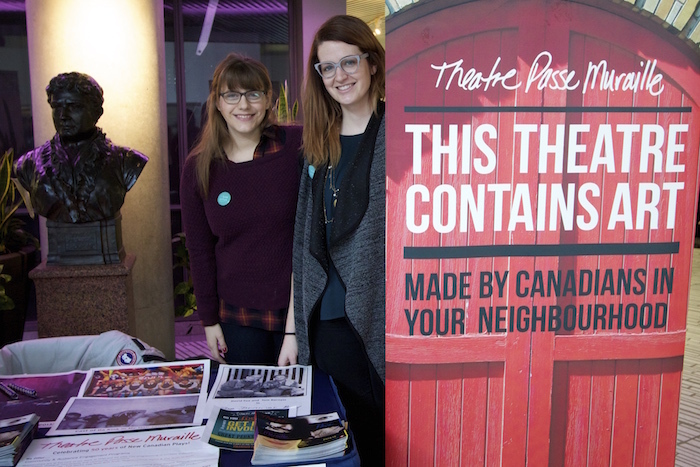 The Canadian Arts Coalition is Canada’s largest ever group of artists, business leaders and volunteers assembled from across the country to advocate for greater public investment in arts and culture. 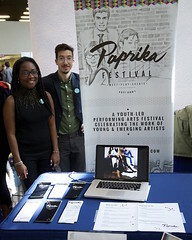 Add your voice to the movement! 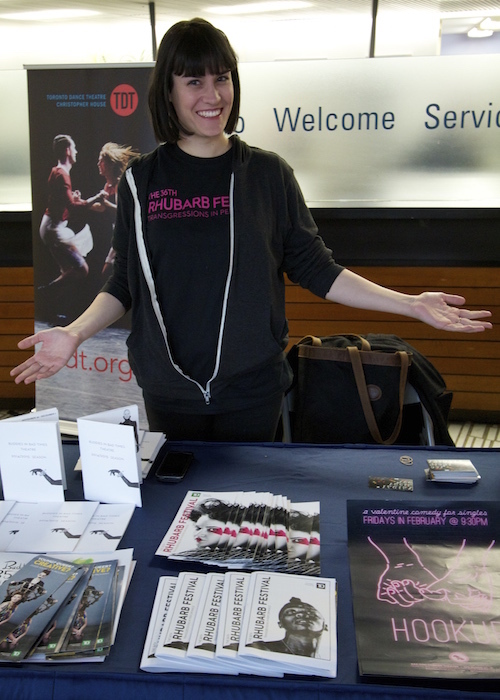 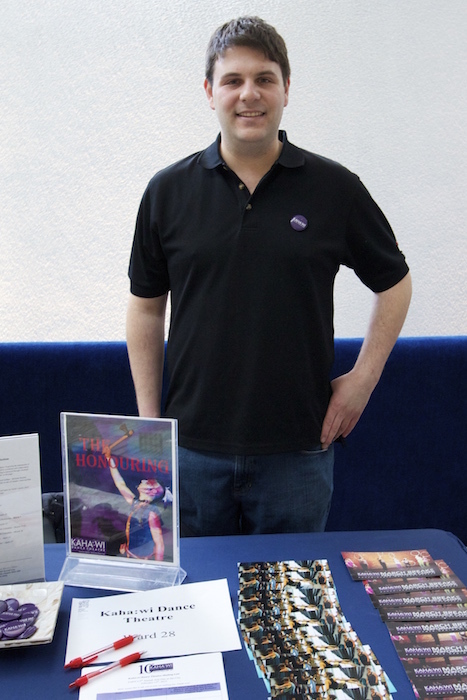 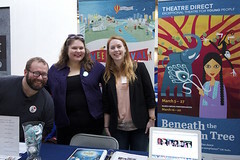 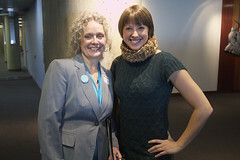 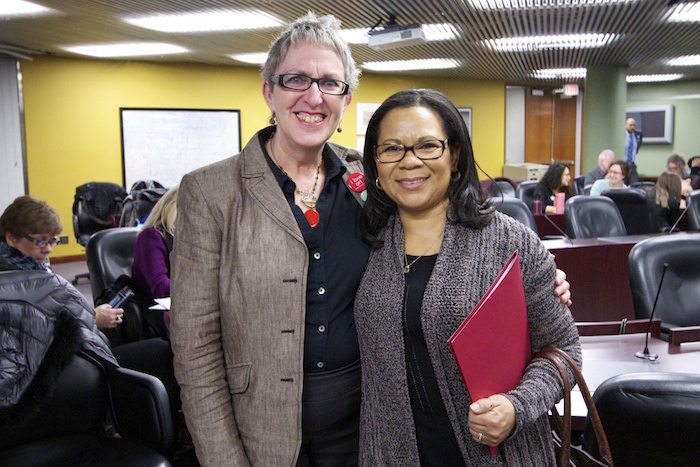 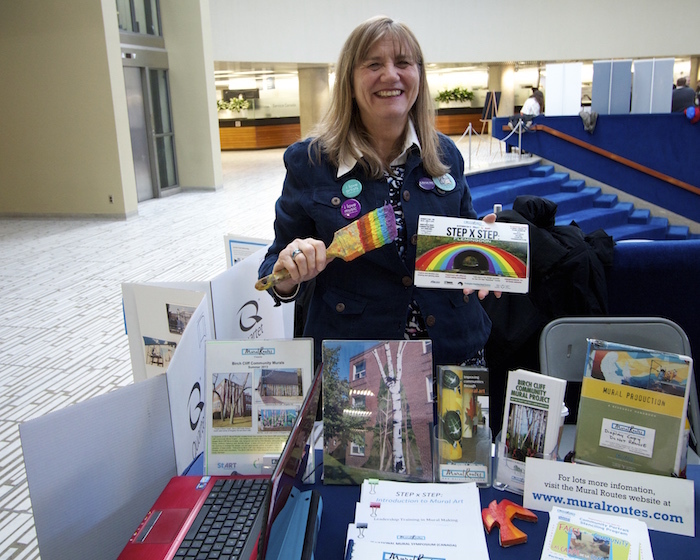 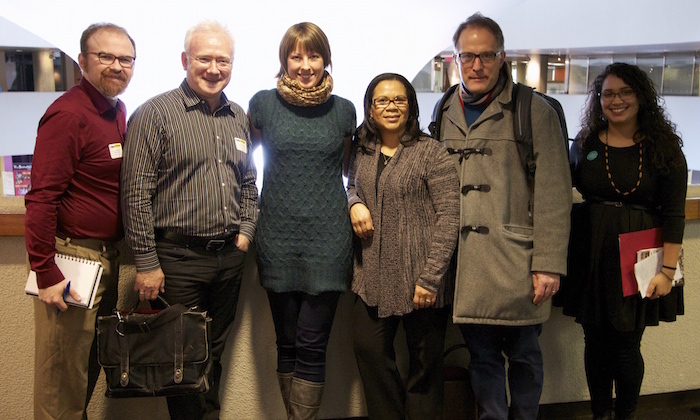 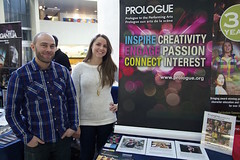 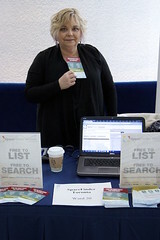 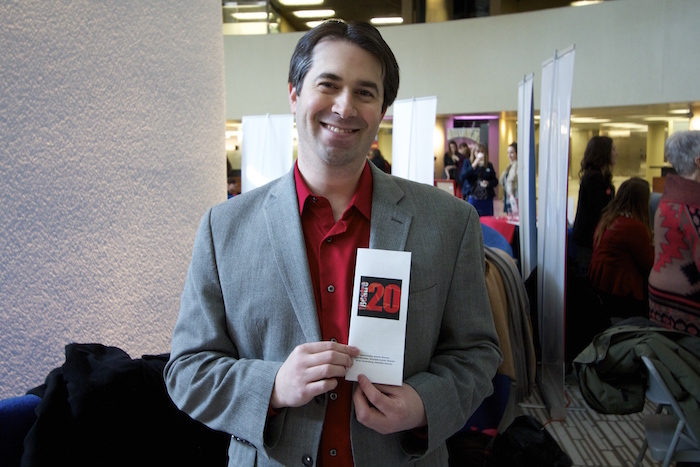 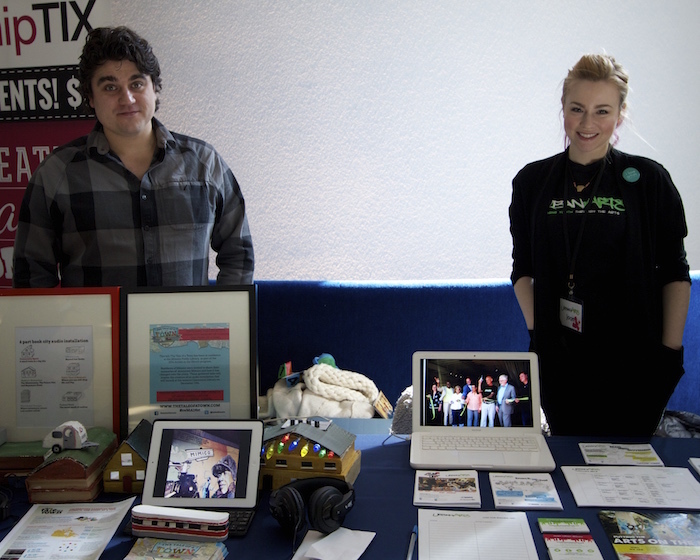 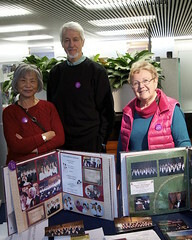 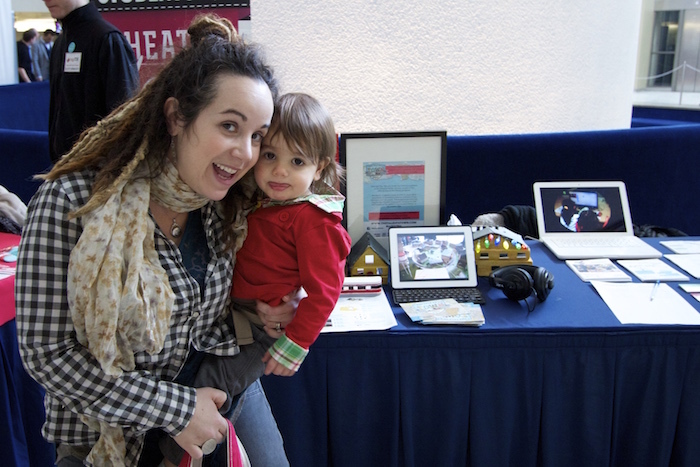 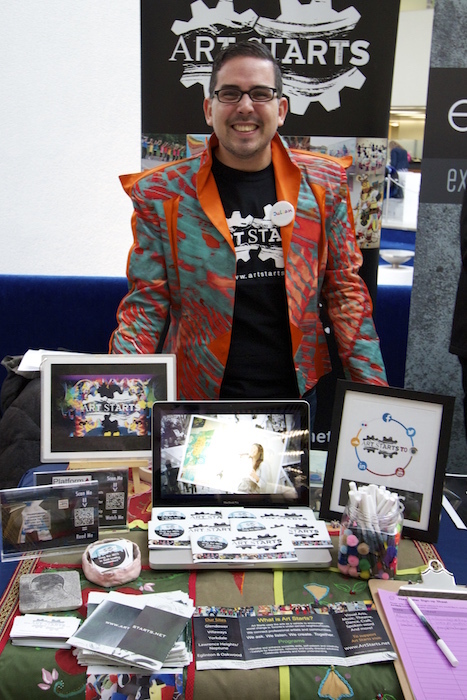 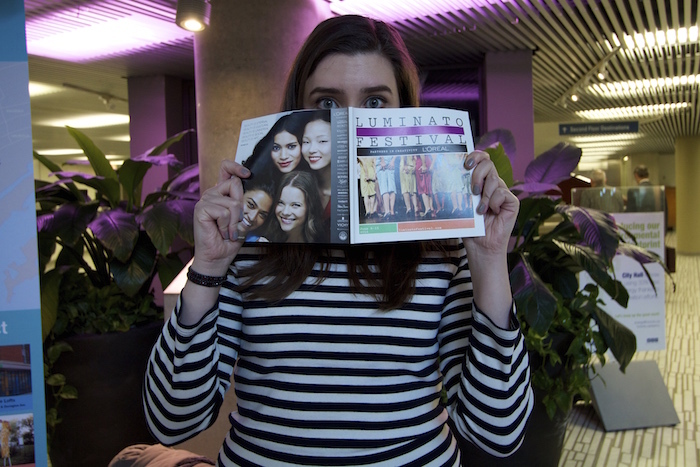 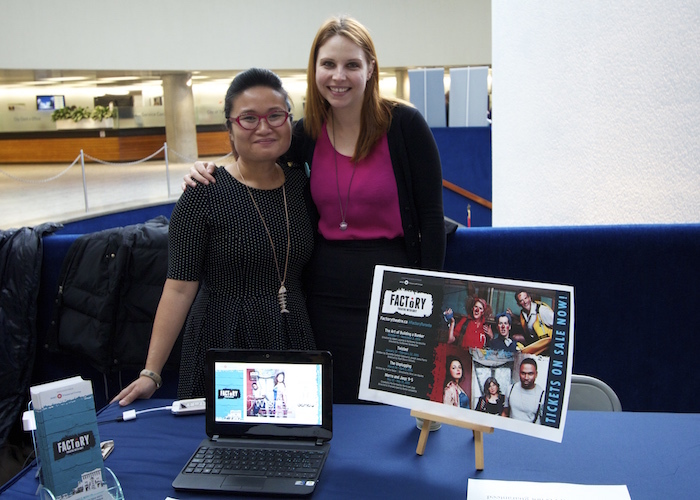 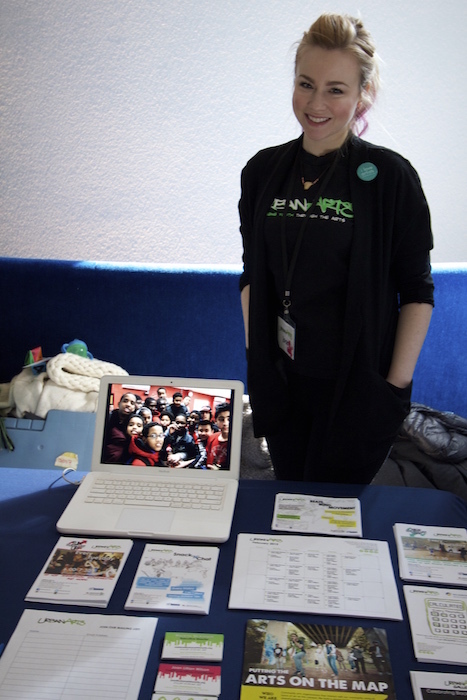 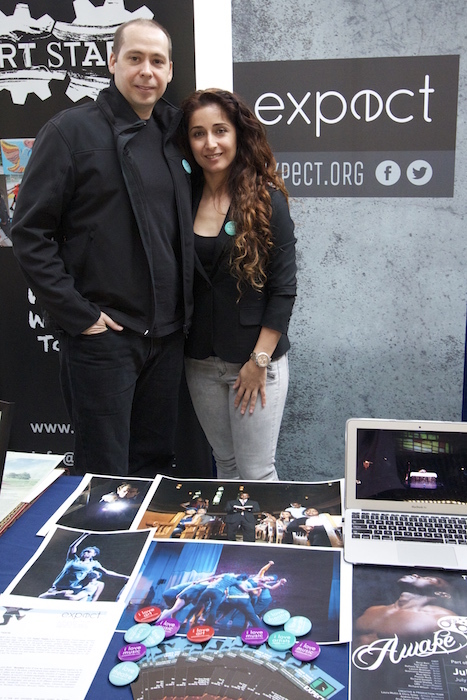 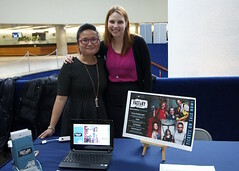 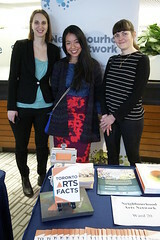 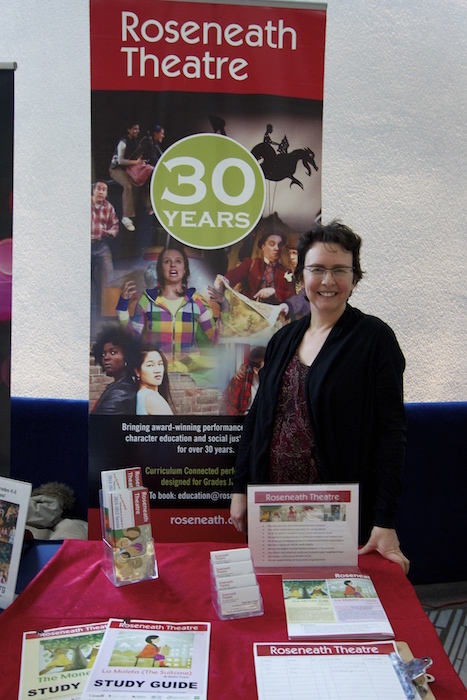 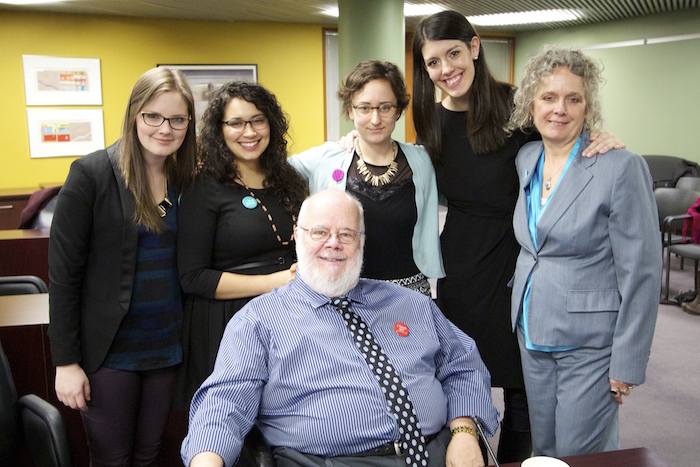 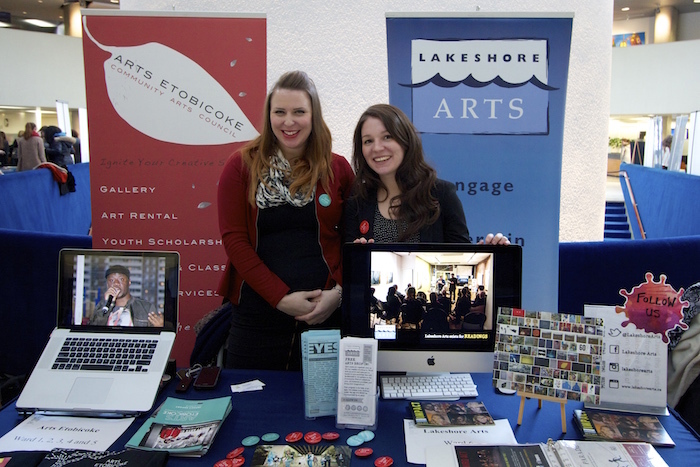 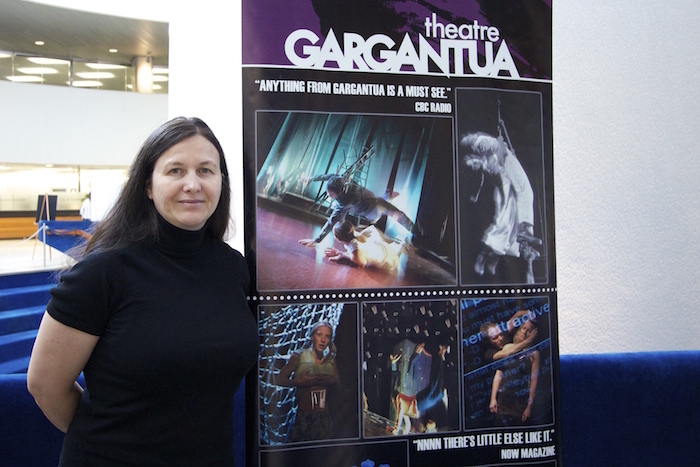 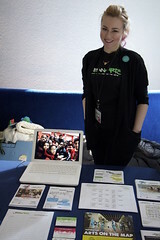 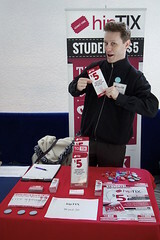 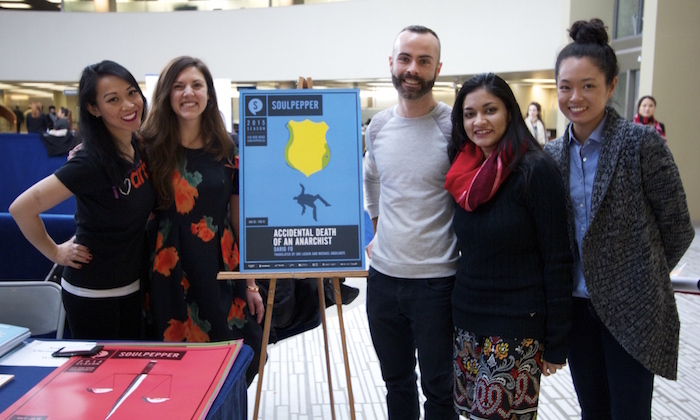 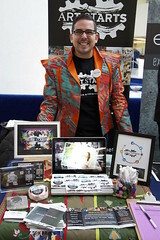 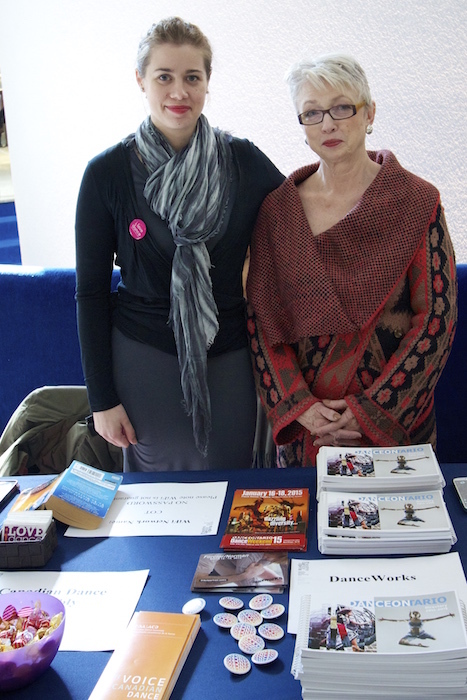 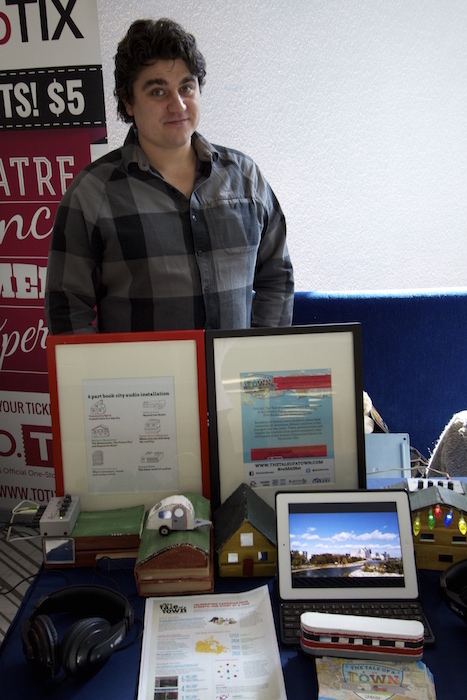 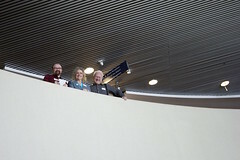 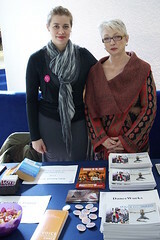 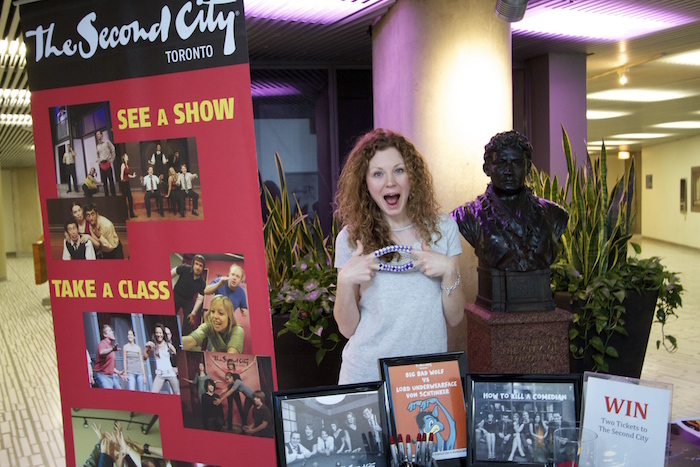 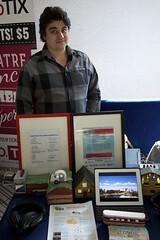 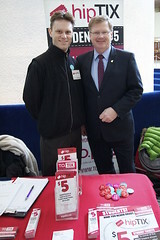 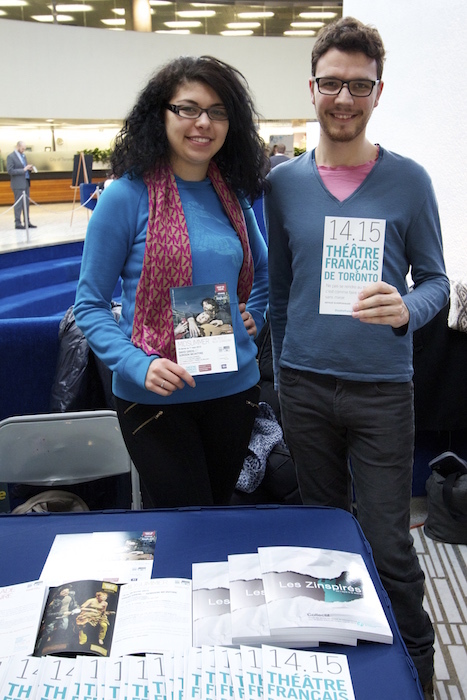 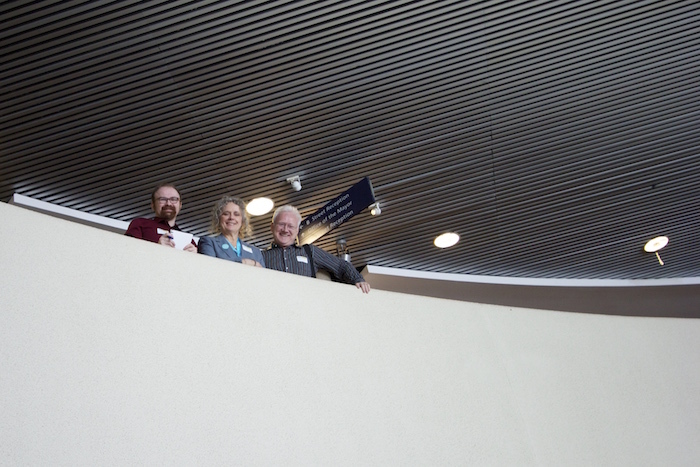 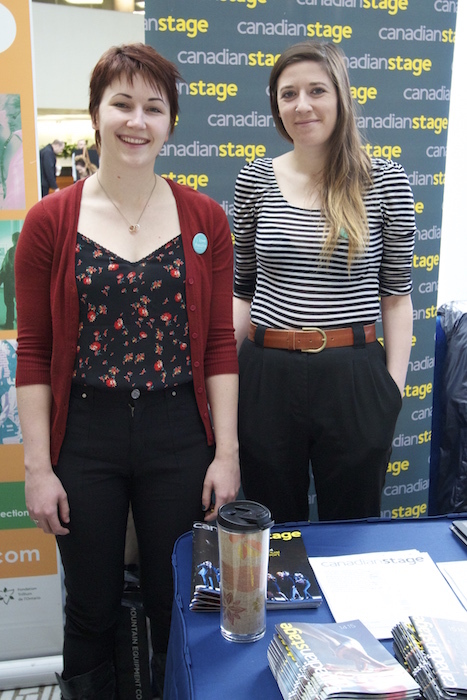 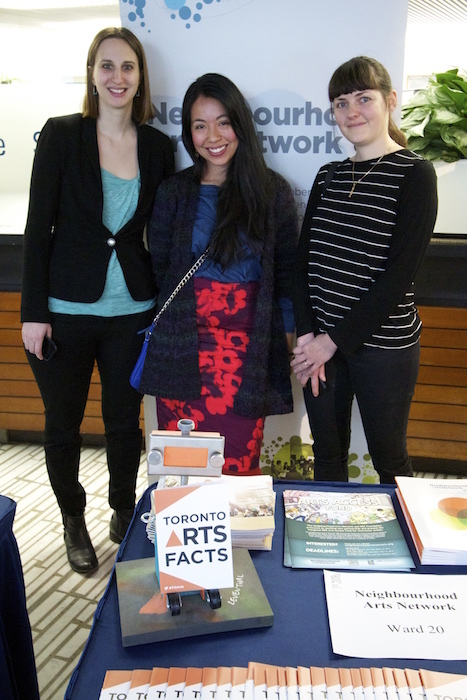 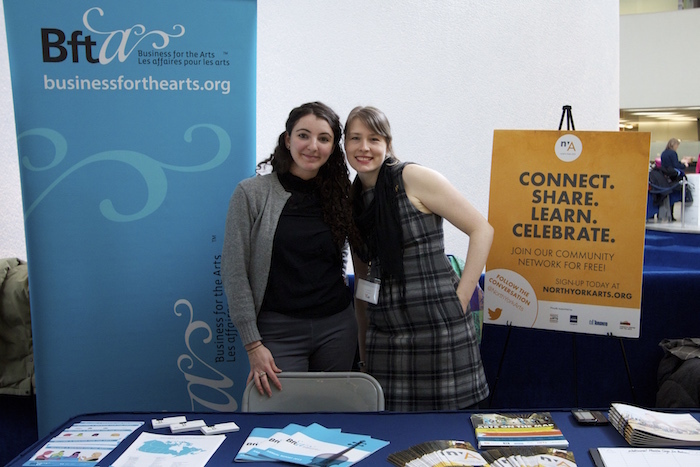 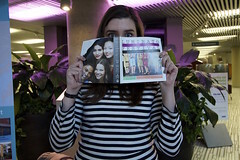 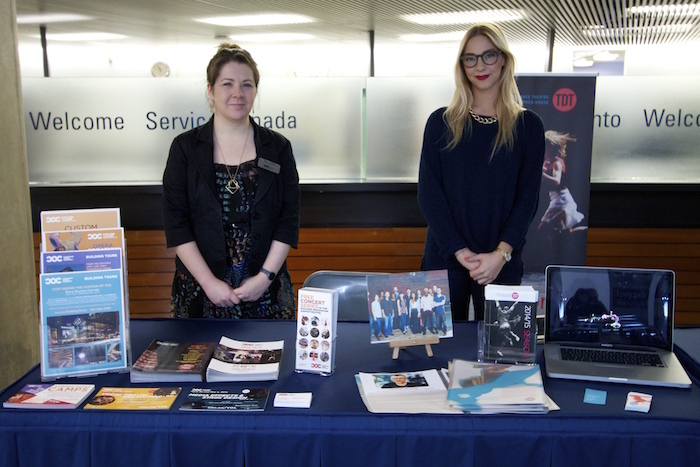 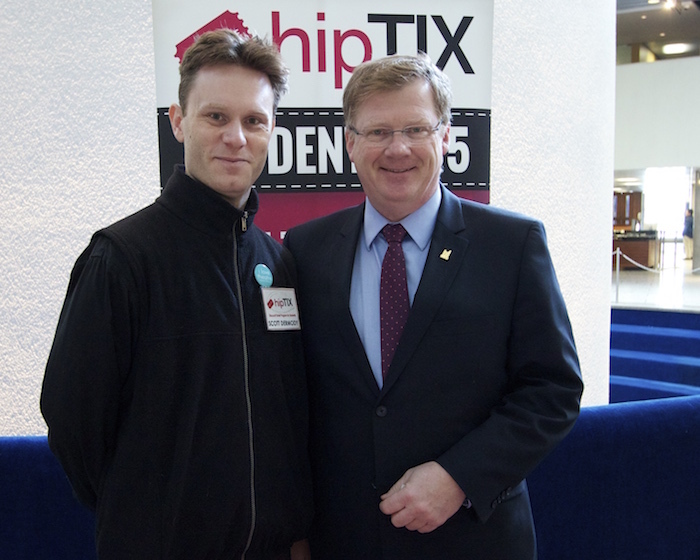 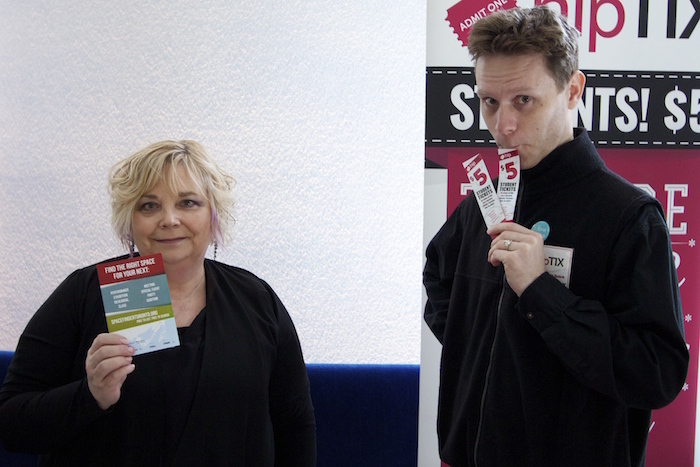 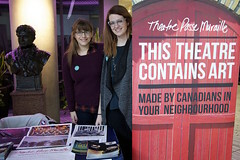 TAPA's 5th Annual Arts Day at the City took place on February 12, 2015 at Toronto's City Hall.